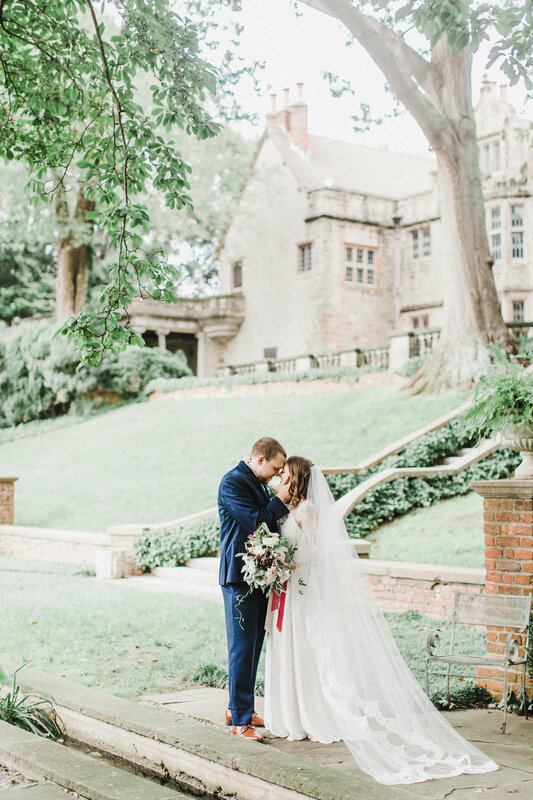 Brittany & Jeremy — Tart Event Co.
Brittany & Jeremy were (& are!) 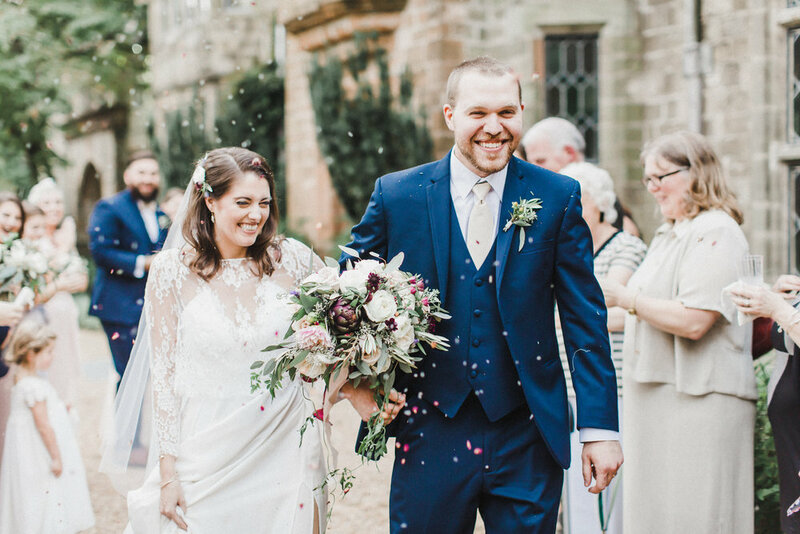 such a joyful couple to work with, with a clear vision of what they wanted out of their big day from decor to ambience. 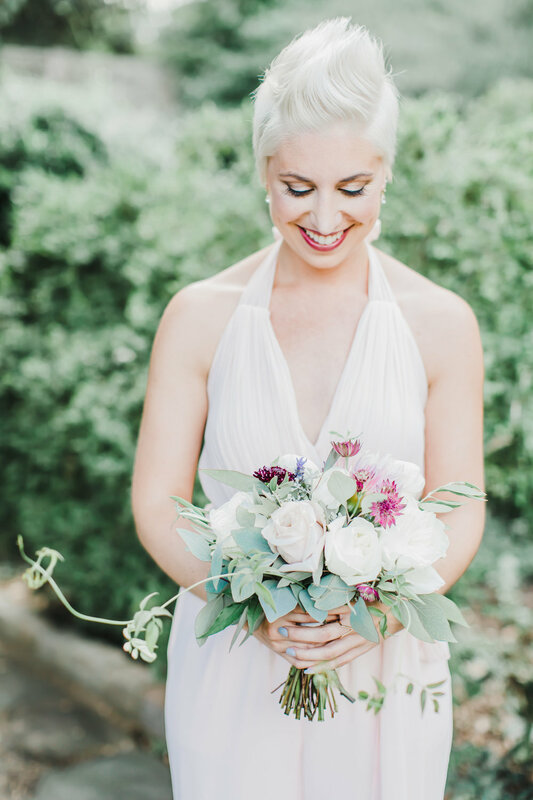 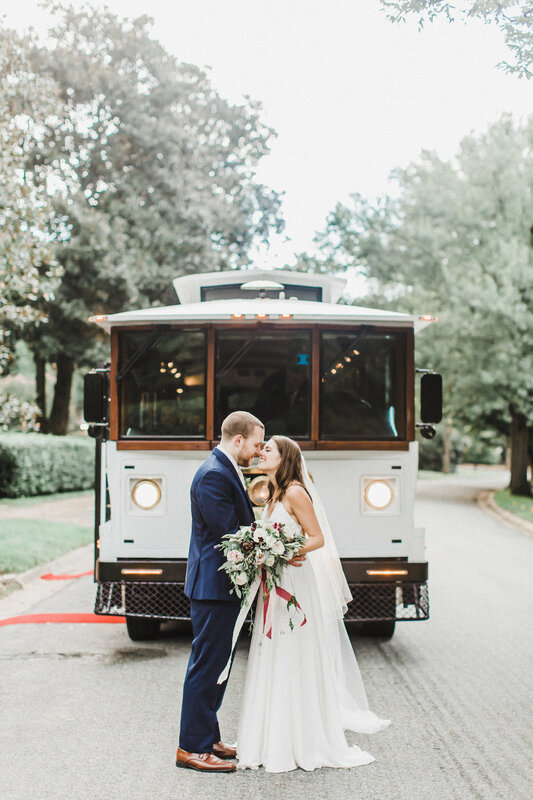 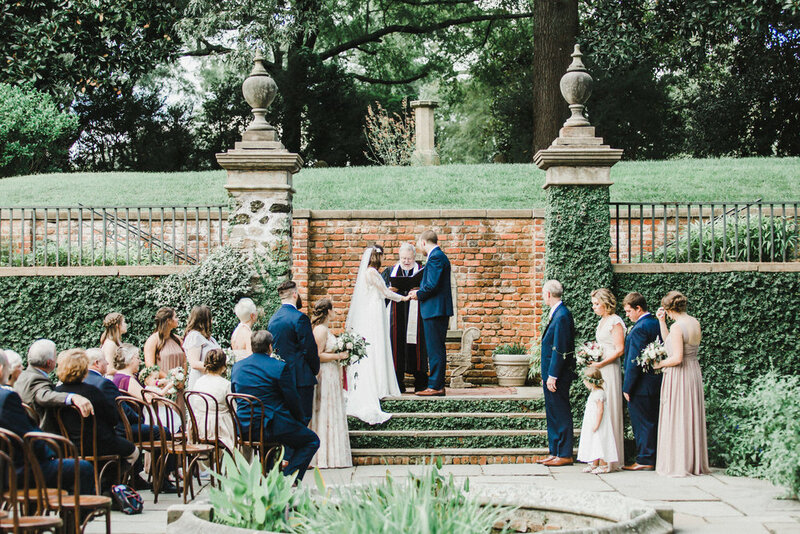 Brittany, a Richmond wedding photographer herself, pulled together a dream team of vendors & we were so honored to bring their dream day to life! 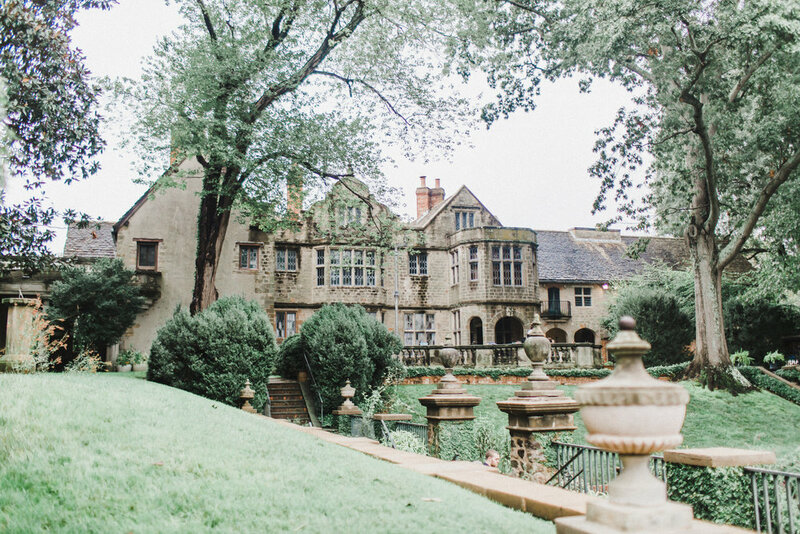 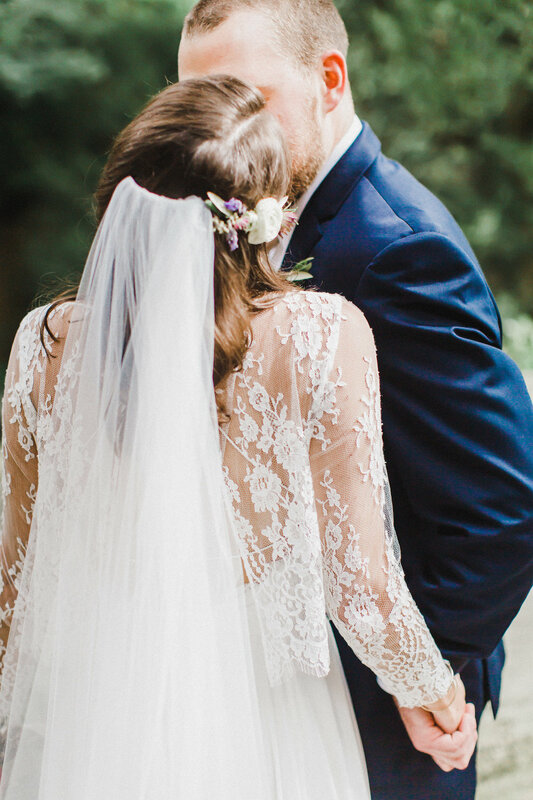 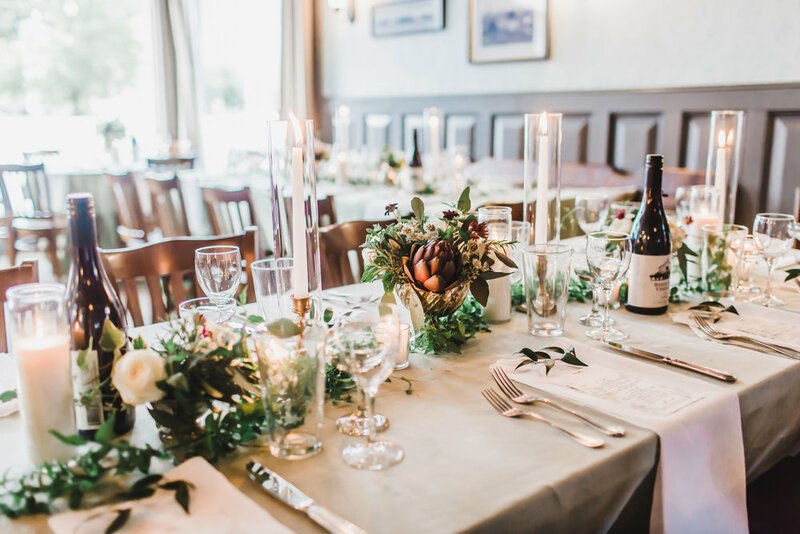 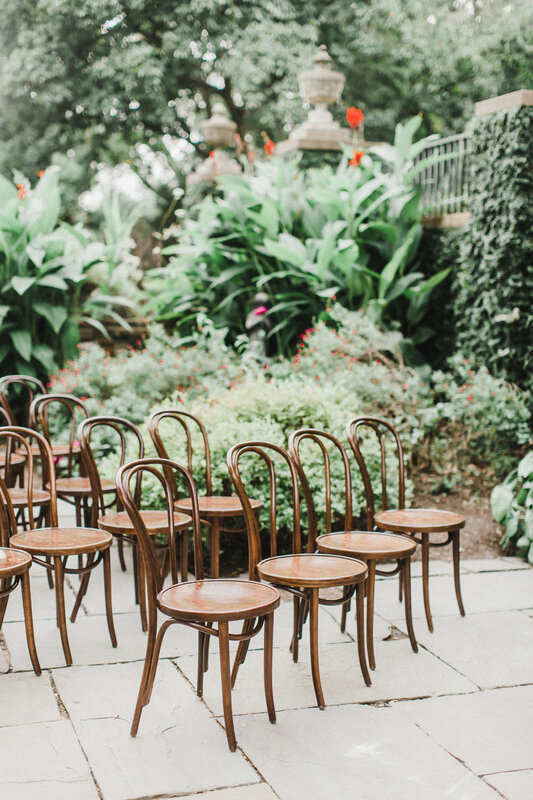 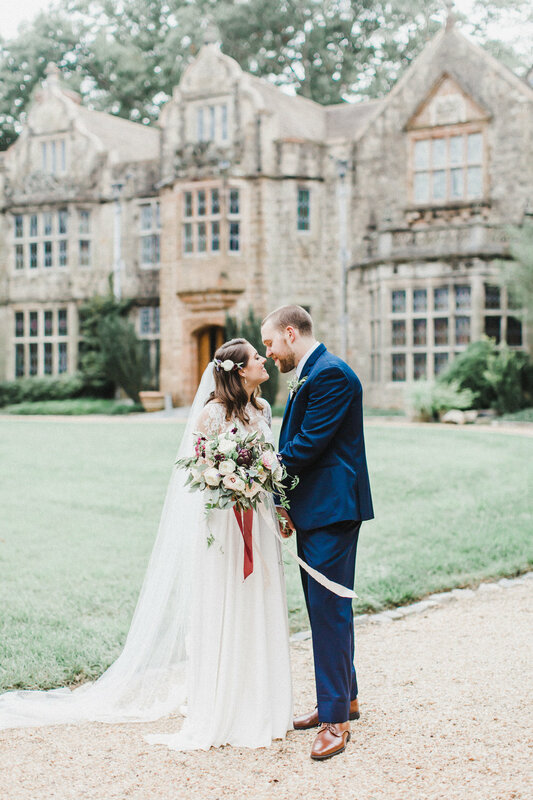 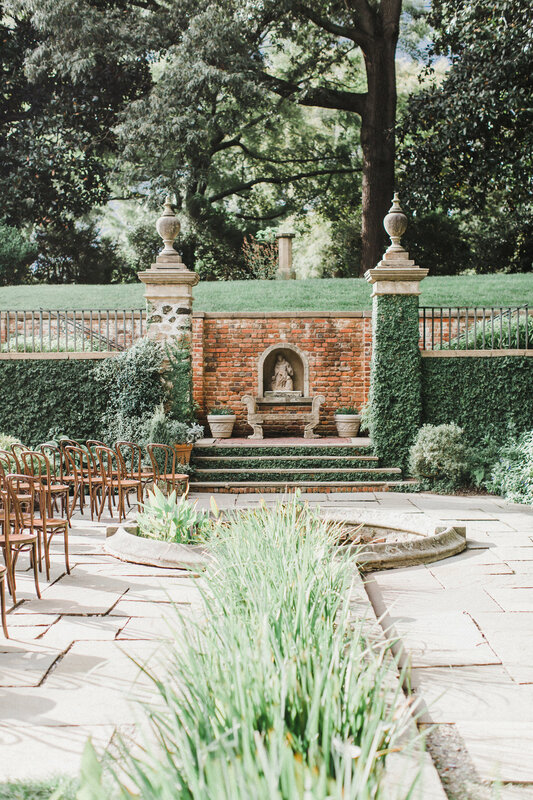 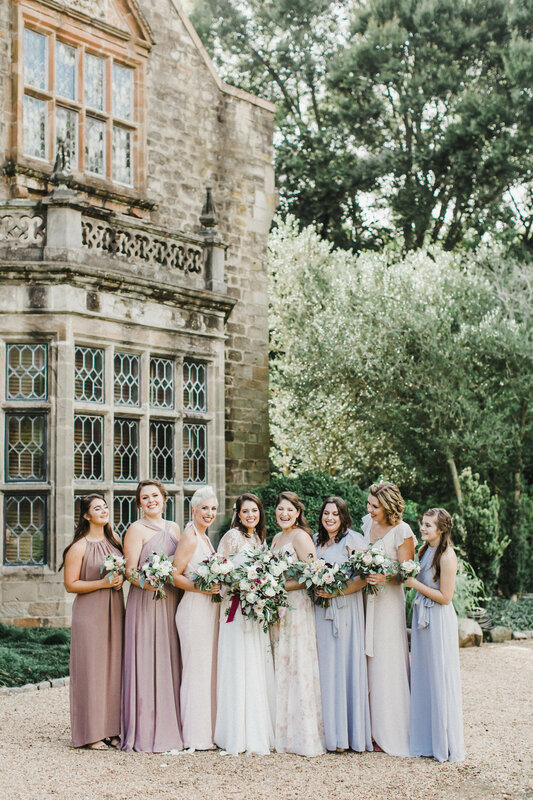 From the old world vibes of The Virginia House to the romantic palette woven throughout the day, this wedding was gorgeous from start to finish. 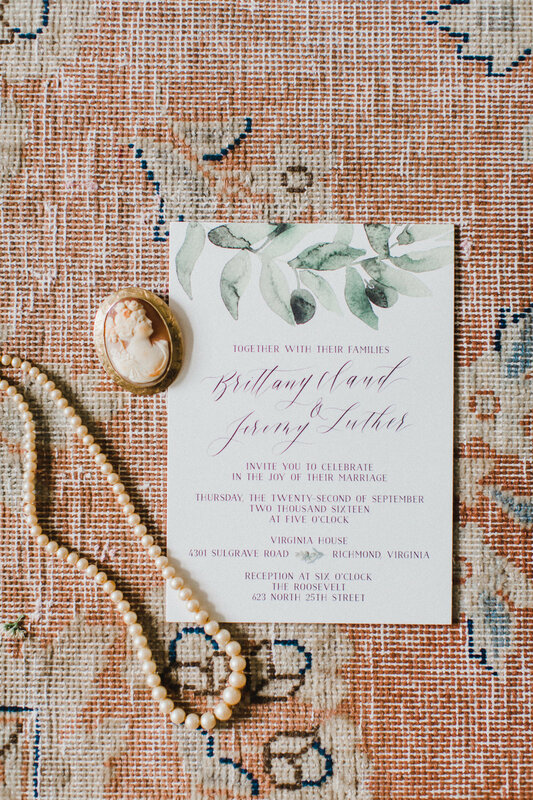 Planning & Design: Tart Event Co.